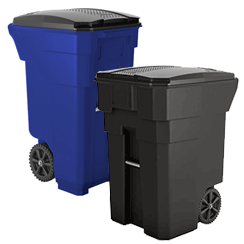 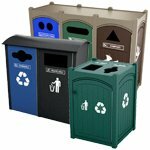 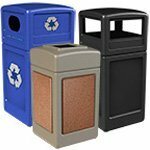 From medical waste rollout containers to outdoor trash cans with side panels that you can customize to fit the landscape, our collection of commercial trash cans, waste bins and commercial recycling containers covers a lot of territory! 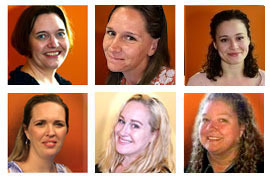 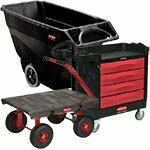 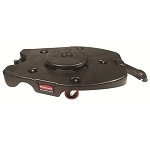 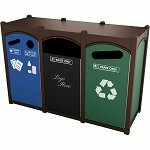 Whichever style you choose, you’ll get durable construction and great functionality. 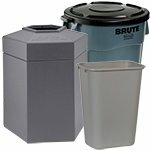 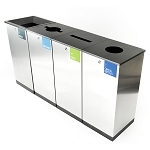 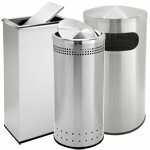 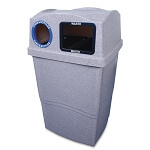 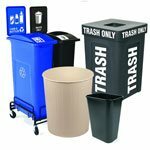 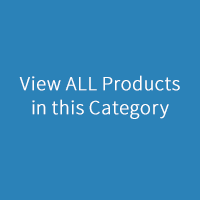 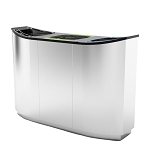 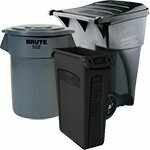 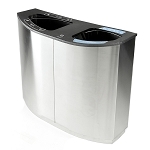 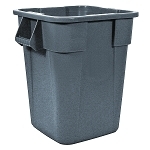 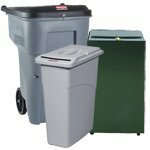 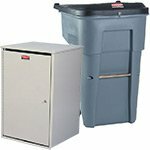 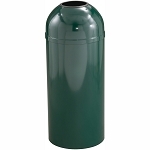 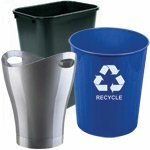 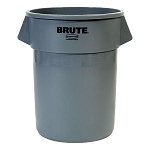 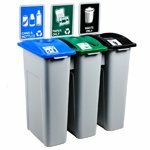 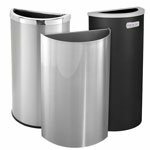 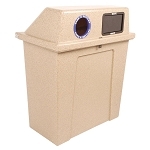 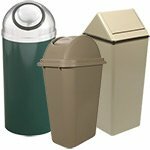 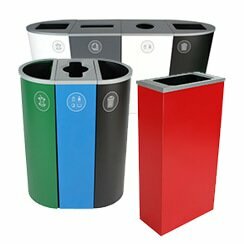 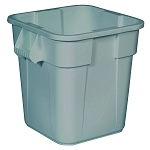 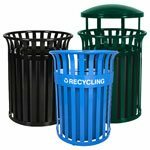 We offer a number of basic commercial waste bins that fit into any environment, with different types of lids such as funnel top or dome top, and many larger styles with bolt-down bases for security. 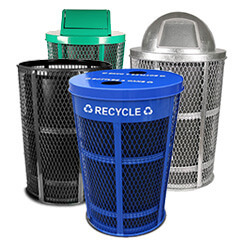 If you need something a bit more mobile, we offer recycle cube trucks to help you get your recyclable materials where they need to be in an easier way. 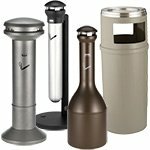 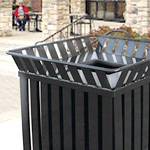 For parks and other scenic outdoor environments, we offer the Landmark series in different sizes and styles. 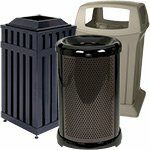 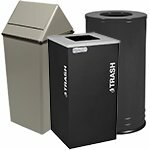 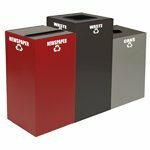 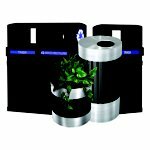 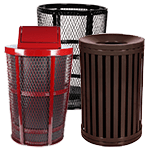 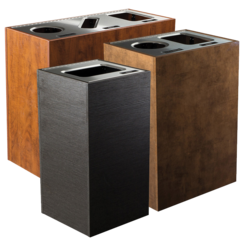 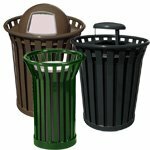 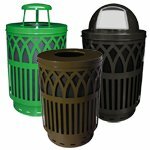 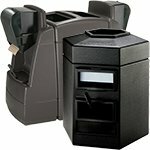 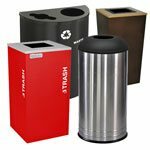 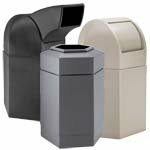 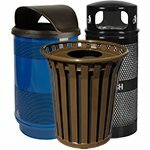 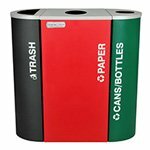 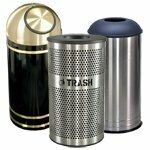 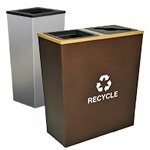 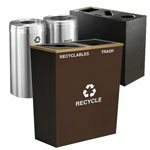 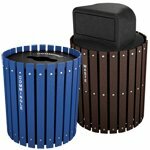 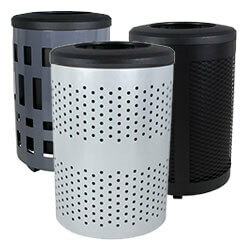 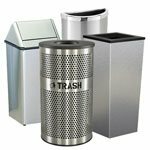 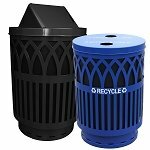 These high-volume trash cans are great for commercial outdoor use because they will not fade, rust, chip or get dented -- and you can choose from side panels including coral, river rock and brown stone to help these commercial trash and recycling containers blend in with the environment. 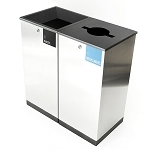 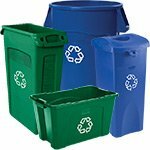 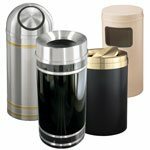 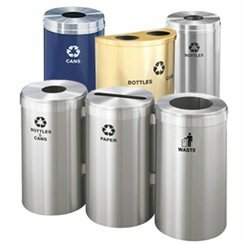 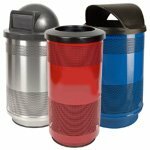 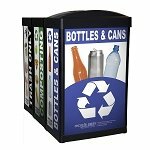 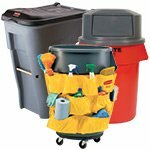 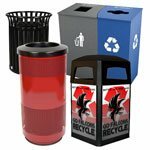 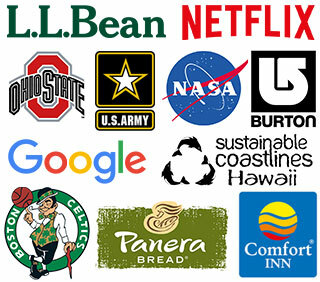 Of course we also offer a wide range of other commercial waste bins and recycling containers for all types of commercial spaces and both indoor and outdoor use, so browse our large selection and order today.